Wyndmoor, PA—Genuardi Family Foundation awarded KeystoneCare, a homecare and hospice nonprofit a $4,000 grant to provide home healthcare and hospice services for the underserved, under-insured, and uninsured. Many of those patients who receive hospice care are from the local area. Award of this grant was made by Laurence P. Genuardi, President, Genuardi Family Foundation on June 18, 2018. The mission of the Genuardi Family Foundation is to support the development of healthy individuals, families and communities by promoting self-sufficiency, hard work and generosity with a commitment to caring for the most vulnerable in our communities.  KeystoneCare is a nonprofit home care and hospice provider offering services, regardless of income or insurance, in the Philadelphia region. Services include home care, telehealth services, palliative care, comprehensive in-home hospice care, residential hospice care in Keystone House, and private duty care for people in need of support to maintain their independence in their home. Keystone Hospice was founded in 1995. The KeystoneCare administrative offices are in Wyndmoor, PA.